The SWDTP Student Conference is an annual event, organised for students by students. The conference is free of charge and is open to all PGR students across the five SWDTP institutions, regardless of funding source. 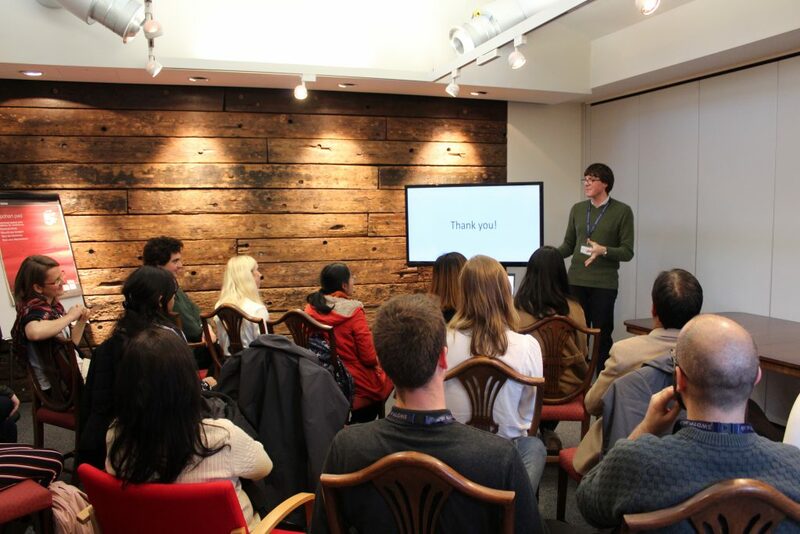 It is a great way to get conference presentation experience and meet other students, who are at different stages of their research, to share ideas and details of projects, plans and experiences. For the organising committee it presents a fantastic skills development opportunity in devising, planning and hosting an academic conference in a collaborative and supportive setting. Contact either Jo or Rob to find out more and join the committee to start shaping this years conference.